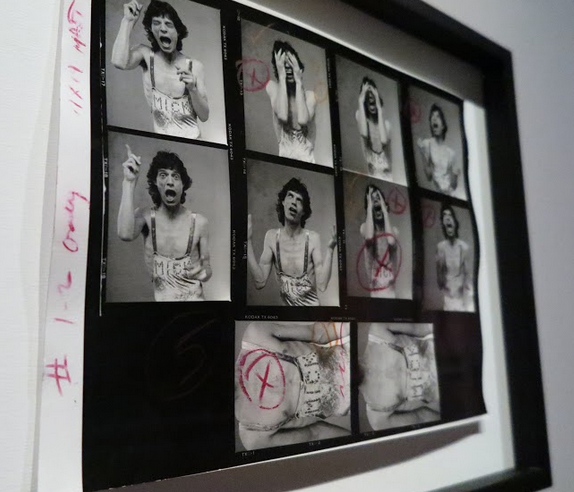 Thanks for peeking at our images - more coming soon. 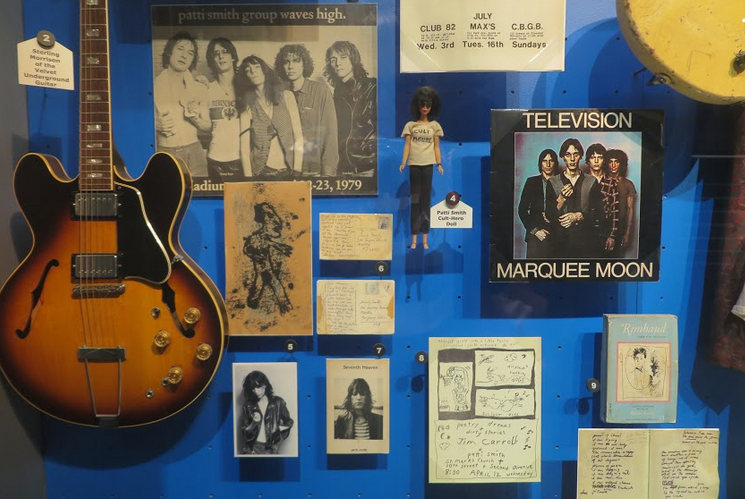 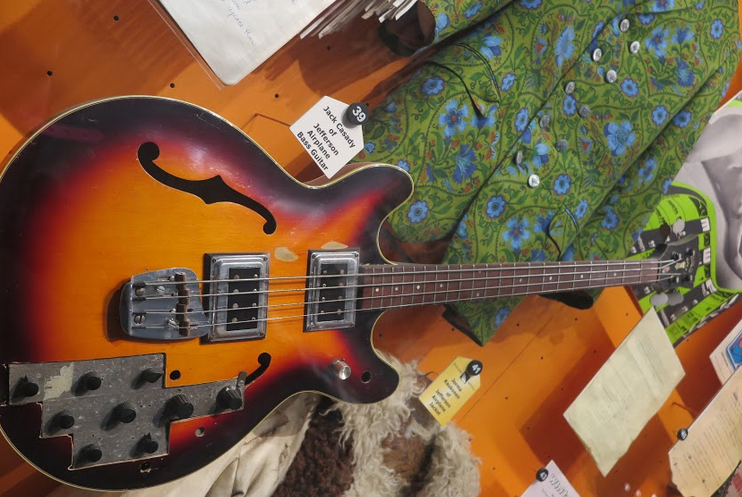 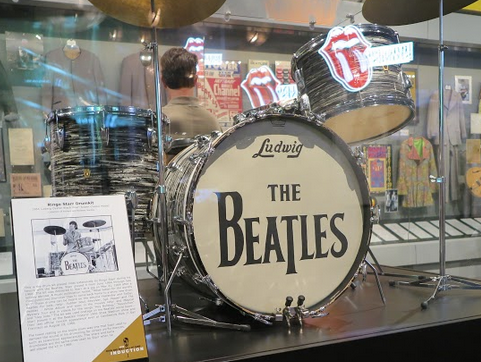 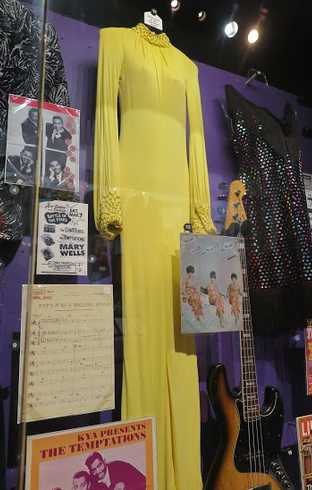 Emily's photo roundup of our trip to Cleveland's Rock and Roll Hall of Fame...! 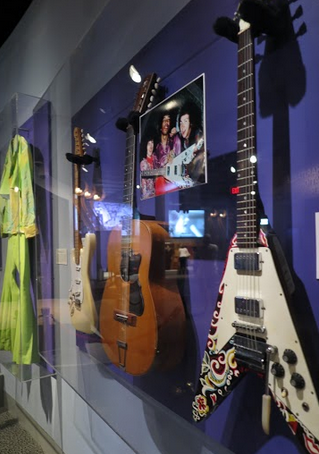 Featured exhibit when we visit - Herb Ritts Music and Rolling Stone Photography.